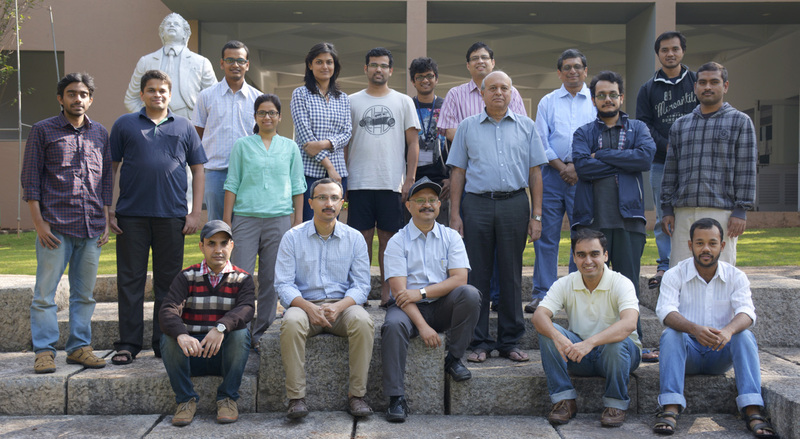 Professor at the Inter-University Centre for Astronomy and Astrophysics and Science Lead of the LIGO-India Project. Missing name? Please email web-admin with your current position and affiliation. Thank you!